Alternatively, if your choice is to chill out while a garden designer and some hunky chaps create a whole new garden for you, we also offer a full service that includes a basic survey of your garden, various clever, practical and beautiful layout ideas for you to choose from and detailed planting plans for you to keep. We can also supply all the plants required to complete the garden on the ground, delivered to your garden in Ground-Force style! 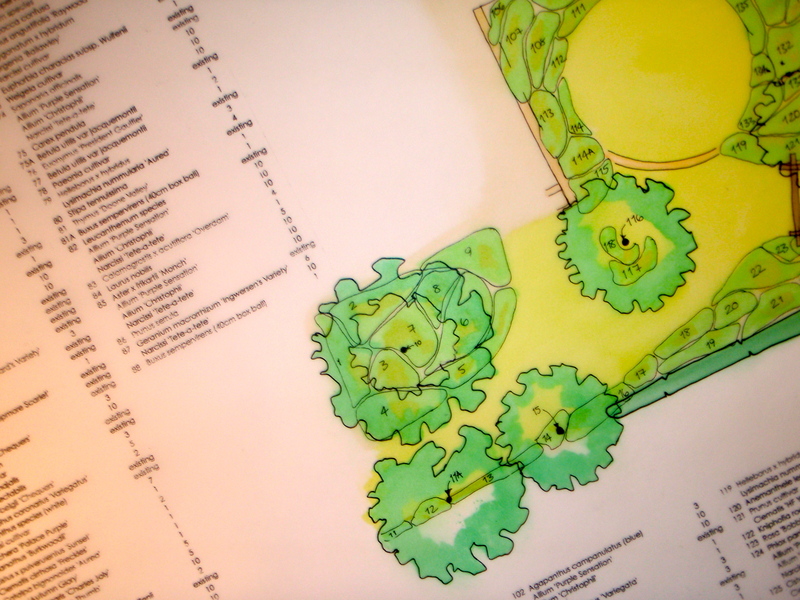 Prices start from £1500 for plans for a standard-size garden, though a free quotation will be provided to all customers before commencement of work. Note, travel expenses will be charged to customers beyond a 25-mile radius of SP9 7AQ. Plants will be charged for separately – an itemised quotation will be supplied. Contact us now on 01980 842709 or email for a FREE initial consultation about your requirements.